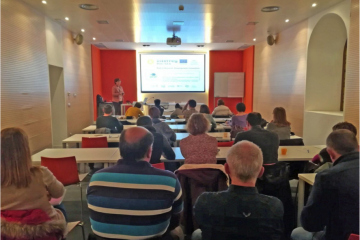 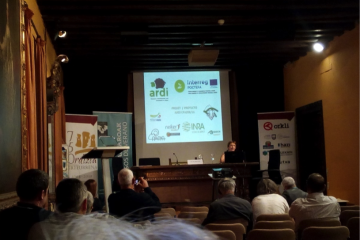 Eva Ugarte Sagastizabal, ARDI head, presented the project at the 3rd International Cheese Congress held in Ordizia on 4th October 2018. 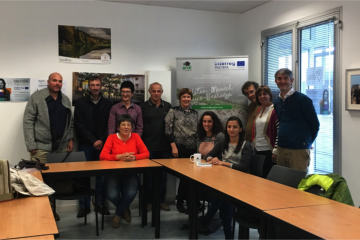 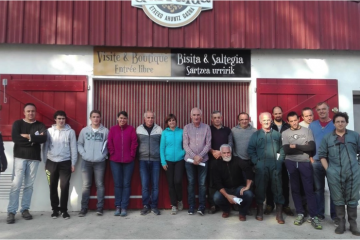 ARDI project partners met in Hendaye on 19th October 2018 to comment together the advance made in technical actions and divulge some preliminary results. 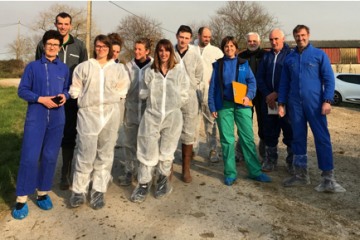 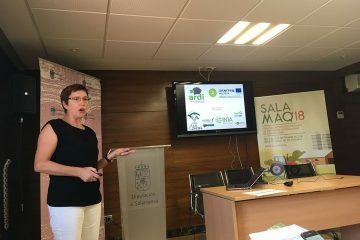 Doctor Eva Ugarte Sagastizabal, the ARDI Project Head, took part in two talks at SALAMAG’18 Agro-Food Sector Fair.